Deferred Payment Contracts - Sell your crop whenever, at delivery or forward contract, and receive payment at a later date. Usually done for tax purposes. Delayed Price Contract (Call for availability) - This feature is not always available. 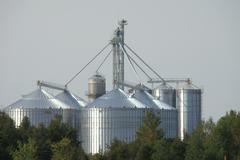 The seller delivers grain to the elevator and is issued a delayed price contract. The seller can price the grain in the future at his/her discretion up until the final delayed pricing date of (August 30 of the following crop year). The seller has the option of receiving a 60% advance on the contract based on current prices. There is a service charge of $2.00 per tonne per month for this until the crop is sold. The Title of the grain then passes to the elevator upon delivery of the bushels. Forward Contracts - The producer can book ahead of time any number of bushels at the current future prices. Spot/Cash Sales on delivery - The producer can sell each load as it is delivered at the current posted price. 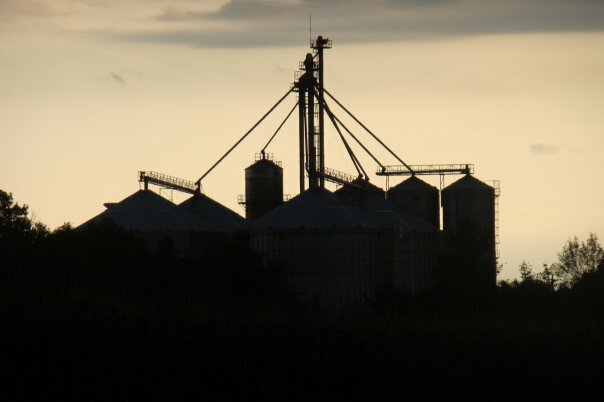 Grain can only be priced when markets are open (9:30am-2:15pm Monday - Friday). Direct Ship - Direct ship contracts are also available. Please contact the elevator for pricing. Basis Contracts - Lock in the basis level and price the futures when you deliver. Available at your request. Store Your Crop - Hope - plan on a better price at a later date. Charges are $2 per tonne per month, calculated daily. You get your money when you sell your crop.